Live•Play•Grow•D.FW – The Dallas Metro | America’s Next boomtown! Texas is the land of opportunity, according to a new report from Forbes on America’s next boomtowns. 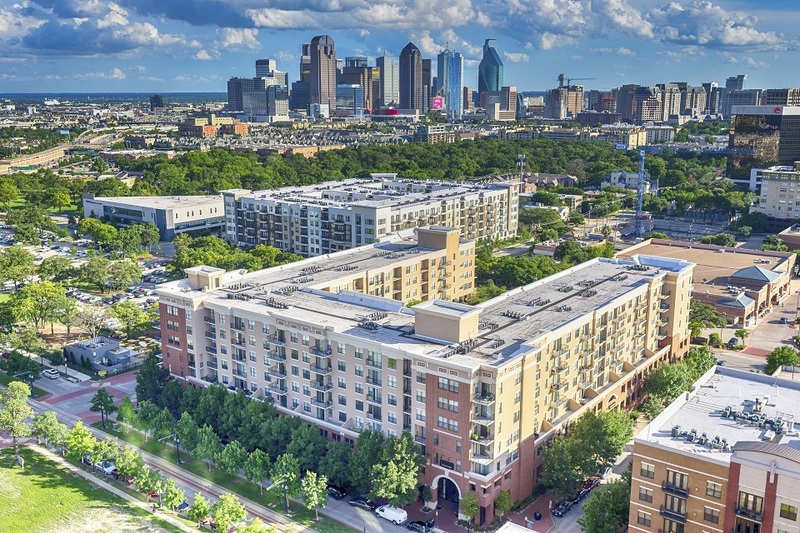 Forbes analyzed the 53 largest metro areas in the country to determine which have the best chance of prospering in the next decade, and four of the 10 are in Texas. “The most vital parts of urban America can be encapsulated largely in one five-letter word: Texas,” says Forbes, declaring Austin No. 1, Houston No. 6, Dallas-Fort Worth No. 7, and San Antonio No. 8 on the list. “Austin, Houston, Dallas-Fort Worth, and San Antonio are very different places, but they all have enjoyed double-digit job growth from 2010 through 2014, well above the national average of 8.1 percent,” Forbes says. These Lone Star hubs also have experienced huge increases in populations of young, educated millennials and households with children. The metros have also seen hikes in income growth. Dallas-Fort Worth experienced 15 percent job growth from 2010-2015 and an 8.2 percent population increase from 2010 to 2014. And, 33 percent of the population ages 25-44 has at least a bachelor’s degree. This entry was posted in DFW Arts and Entertainment, LOPEZ Group, New Listing!, Real Estate Open House, Real Estate Trends, Relocating to Dallas, Uncategorized and tagged 3 bedroom, 5 bedroom, Arlington, bedroom community, best realtor, best realtor in dallas, best schools, blue cross blue shield, carrollton, collin county, community activities, Corinth, dallas, Dallas County, dallas metro, dallas relocation, dallas trends, denton, Farmers Branch, frisco, Garland, Garland ISD, GISD, Grand Prairie, great schools, Lake Ray Hubbard, lewisville, little elm, location, nebraska furniture mart, north dallas, relocating to dallas, Richardson, Richardson ISD, Rockwall, Rowlett, samsung, state farm, toyota, White Rock Lake. Bookmark the permalink. ← Live•Play•Grow•D.FW – Feeling festive yet? If not, head to one of these local spots for holiday spirits that are sure to bring tidings of joy.